A film directed by Joris Ivens and Marceline Loridan-Ivens, 1976, 103 min, English version. 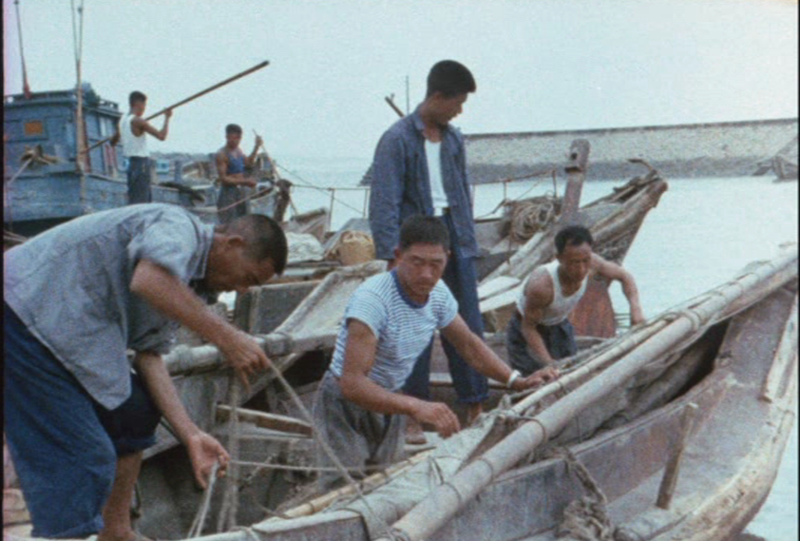 How Yukong Moved the Mountains is a unique cinematographic fresco about the last days of the Cultural Revolution filmed in 1976 by Joris Ivens and Marceline Loridan-Ivens. Amongst the twelve hours of documentary films they brought back from their trip to China, Bophana Centre proposes to focus on their film about the Fishing Village, shot in Shantung province. In this village, young women become high sea fishermen. Not easily. Around the different characters, we also discover the daily life of the village.